by Diana Wynne JOnes | Children's Books | This book has not been rated. Going into the book buffet. This was a treat worth waiting for. 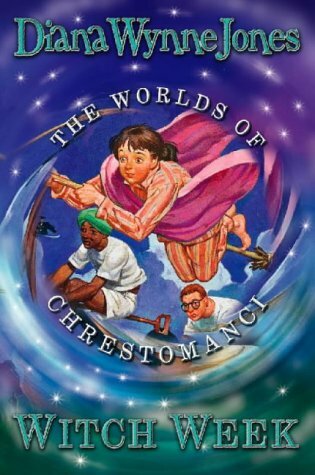 It was quite different from the other Chrestomanci books I've read, but a fun read anyway.